Batman: The Killing Joke kicks off with one of the most tragic and seminal moments in Barbara Gordon's life. What was it like creating it for the upcoming animated adaptation? 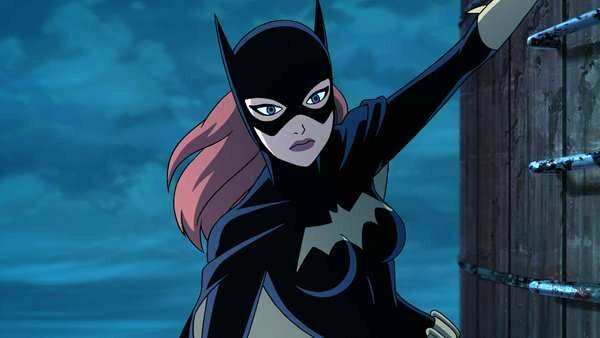 In this DC All Access animation clip, we find out from the woman behind Killing Joke's Batgirl, Tara Strong. Did the veteran voice actor feel any pressure tackling one of the most popular Batman stories in comics? Batman: The Killing Joke will hit theaters for one night only on July 25, followed by a digital HD release on July 26 and a Blu-Ray on Aug. 2.